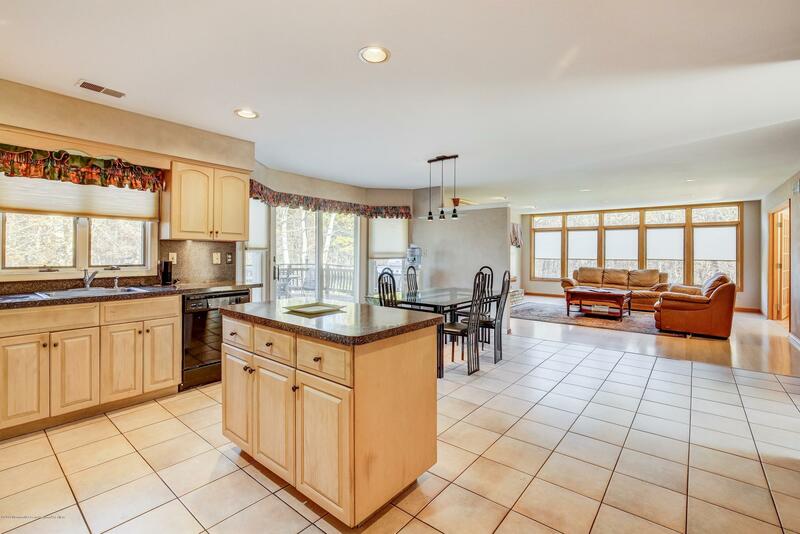 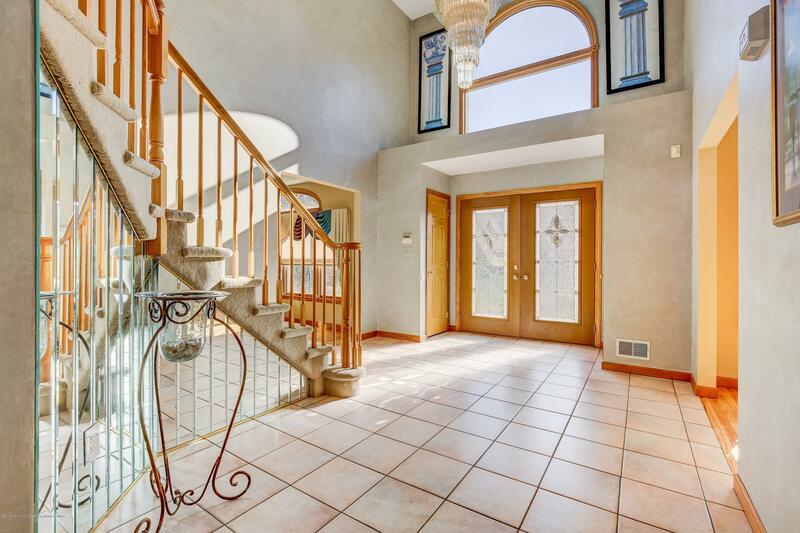 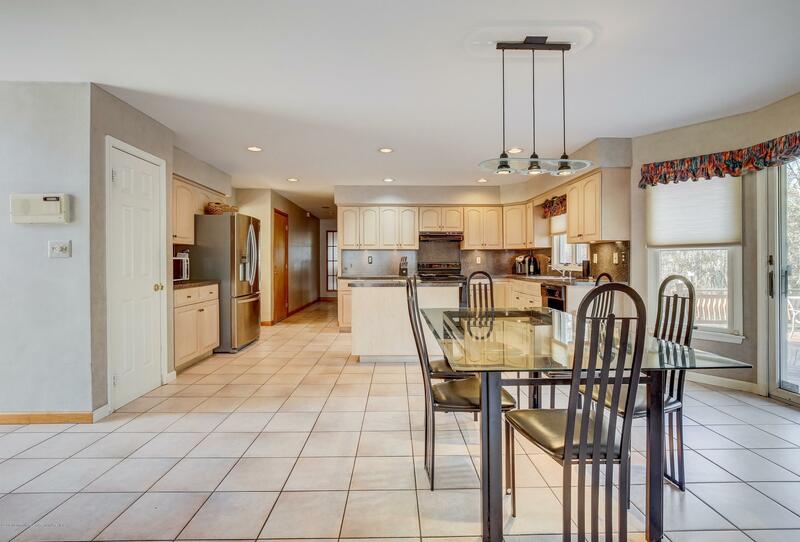 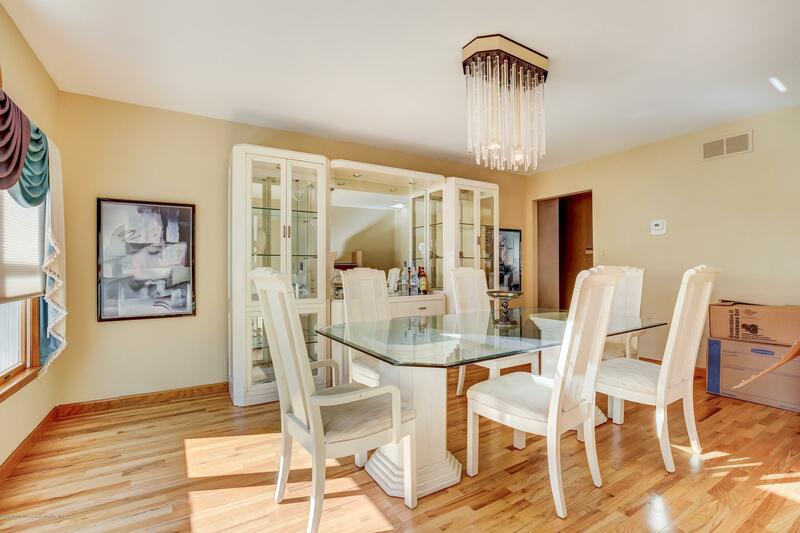 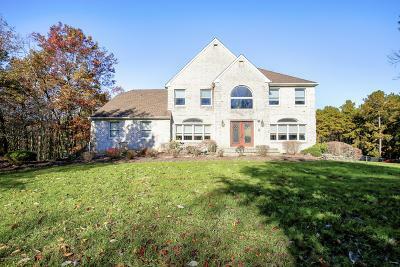 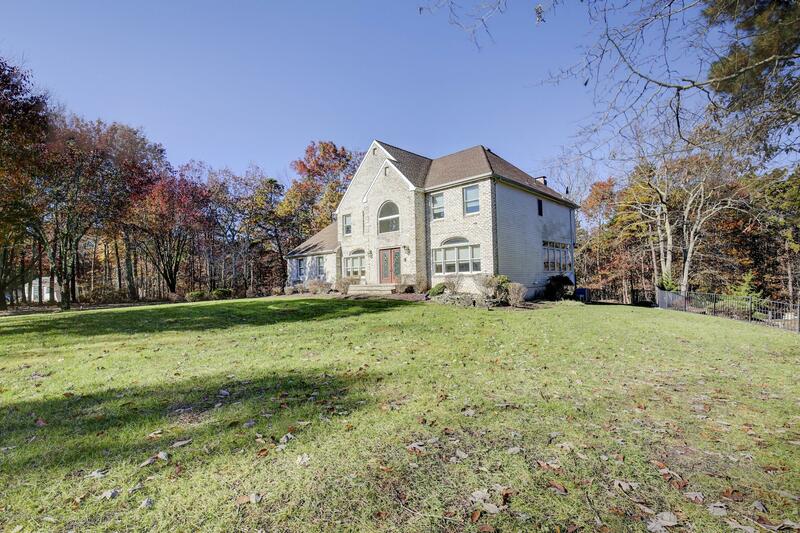 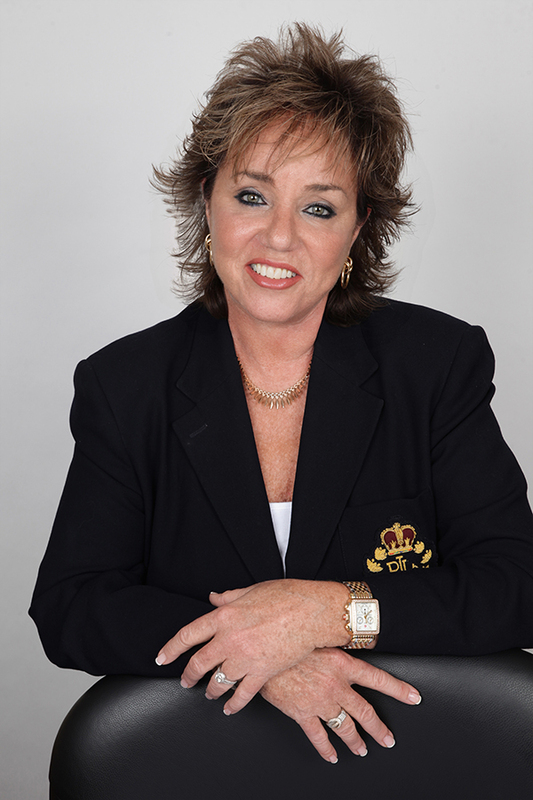 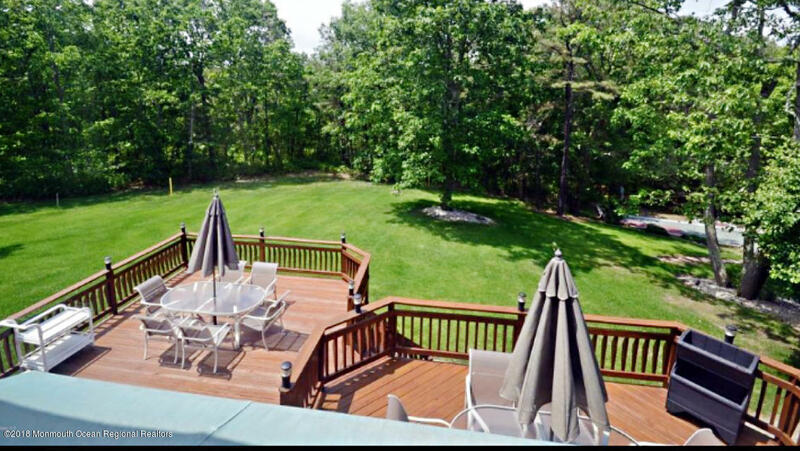 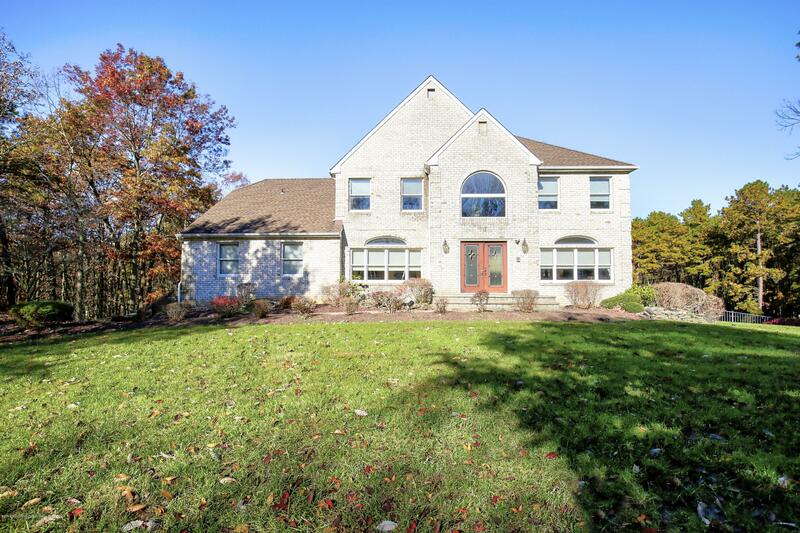 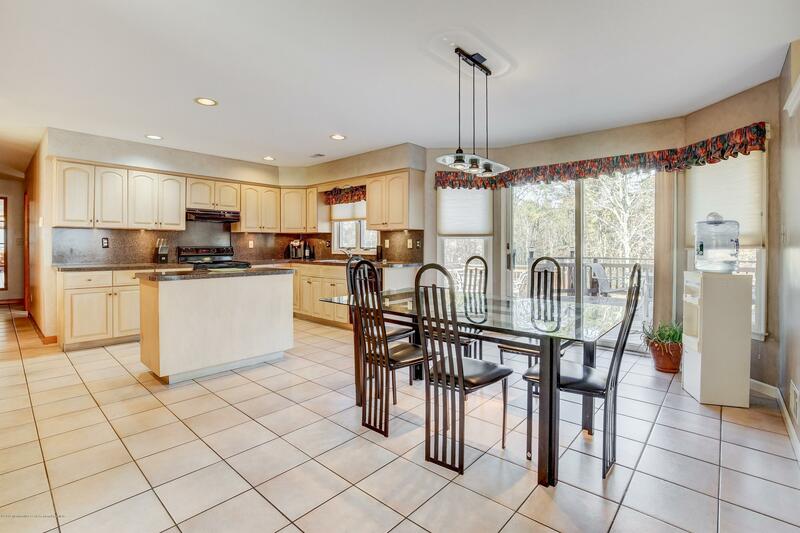 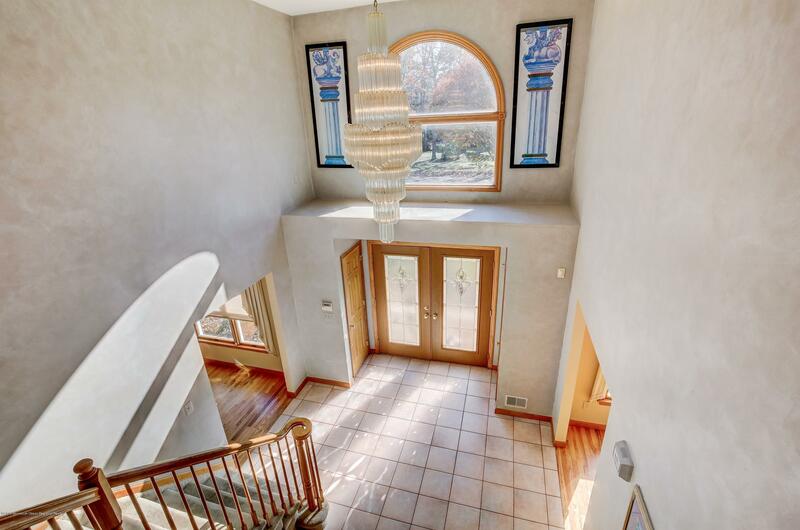 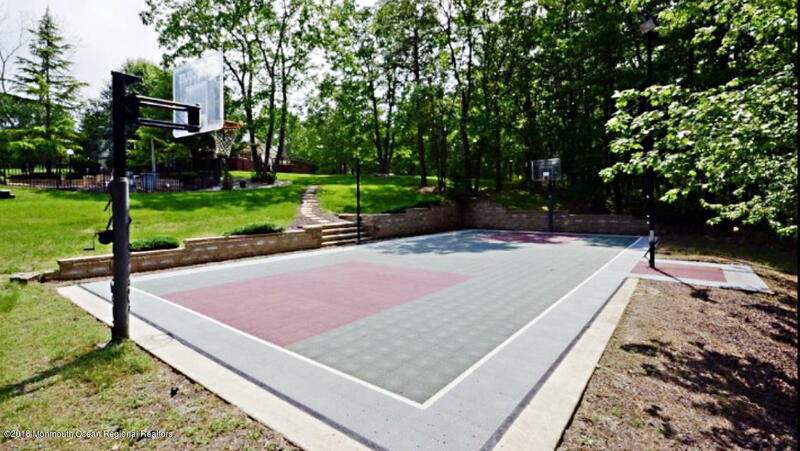 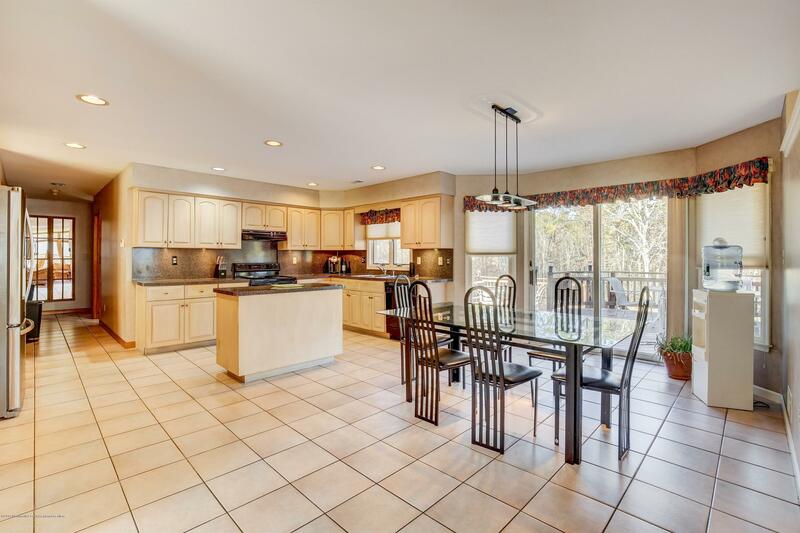 *Amazing Opportunity* In Sought After Nomoco Woods of Freehold Township! 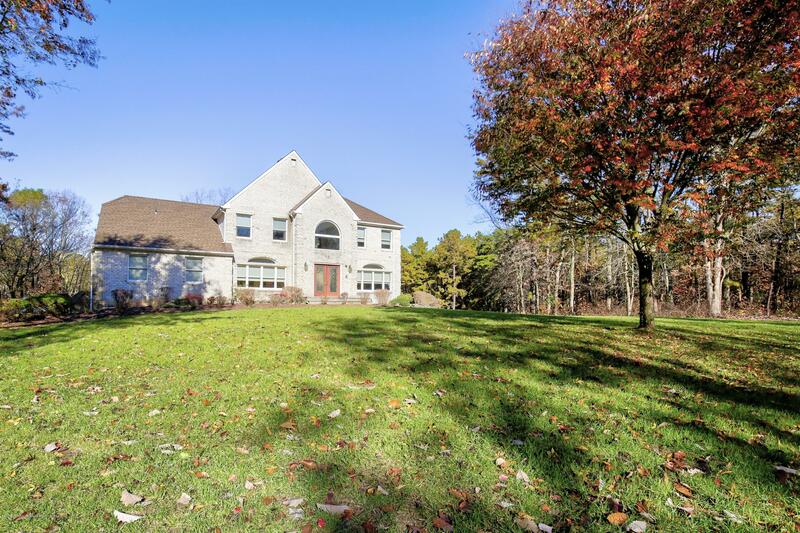 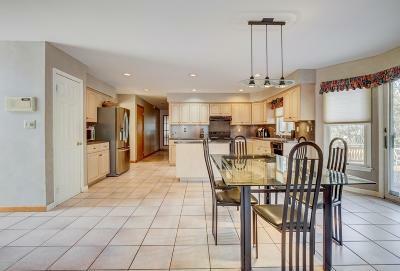 Spacious, Brick Front, 5 Bedroom Colonial On A Quiet Street, Sitting On a 1.5 Acre PRIVATE Park-Like Setting! 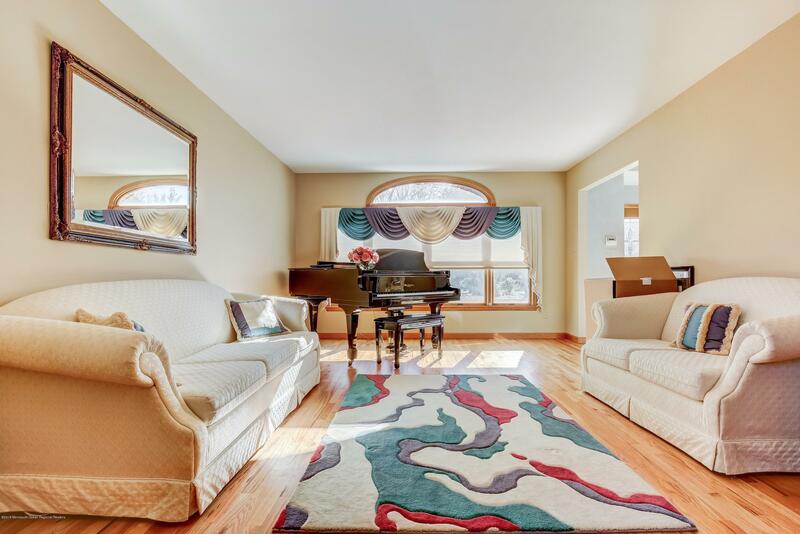 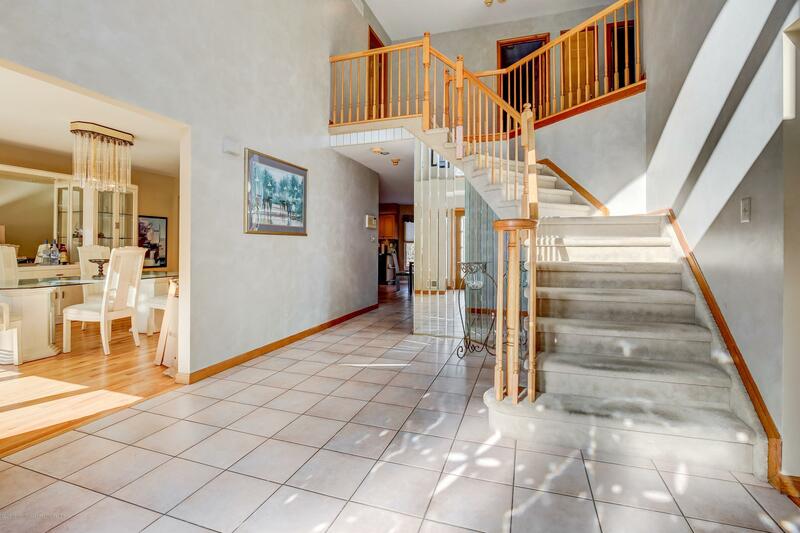 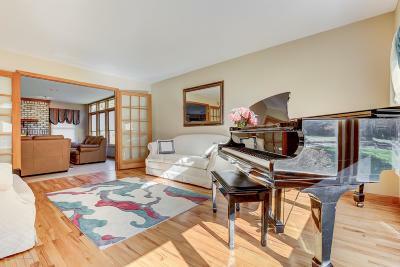 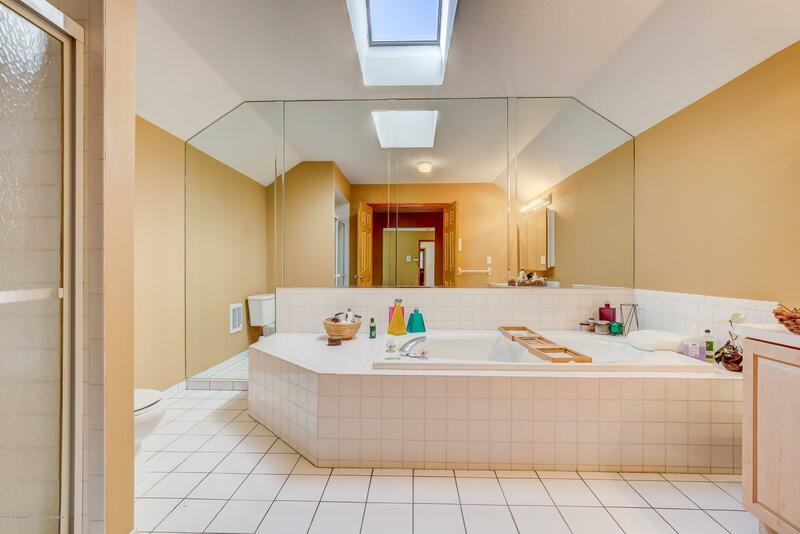 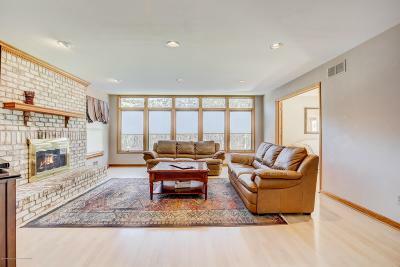 This Beautiful Home Features a Soaring Two Story Foyer w/ Plenty of Natural Light, Hardwood Flooring, Family Room w/ Cozy Fireplace and Oversized Windows, Expanded Eat-In Kitchen w/ Sliders Leading Outside to Multi Tier Deck, Overlooking Resort-Like Yard w/ In-ground Pool, Basketball Court and Tons Of Space to Entertain + Privacy! 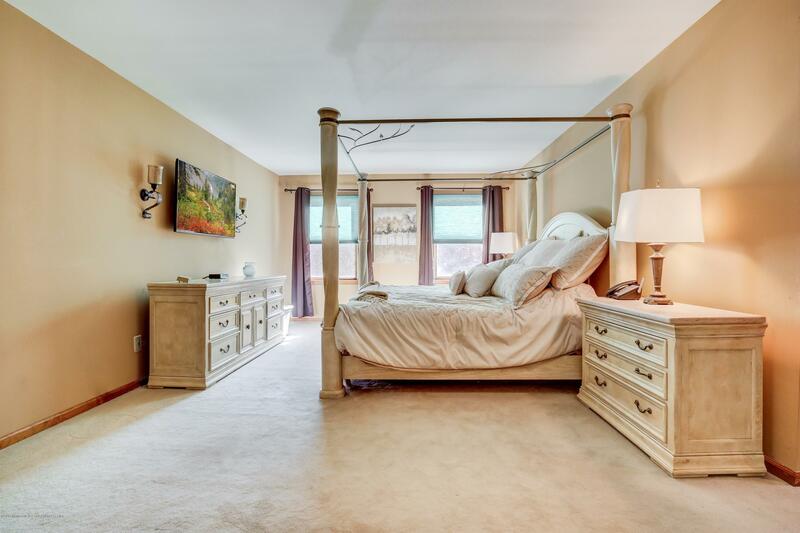 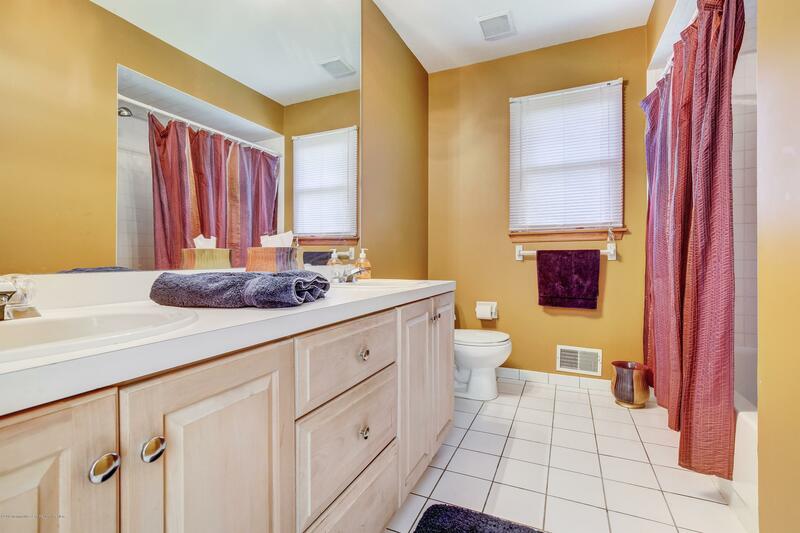 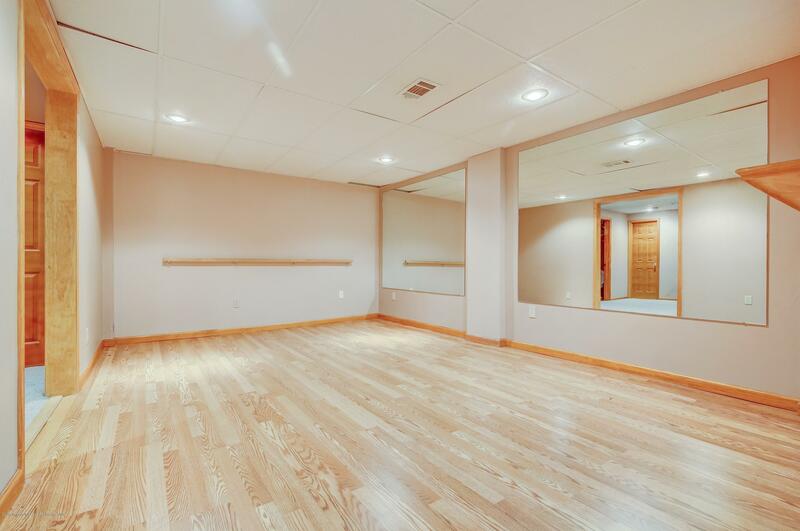 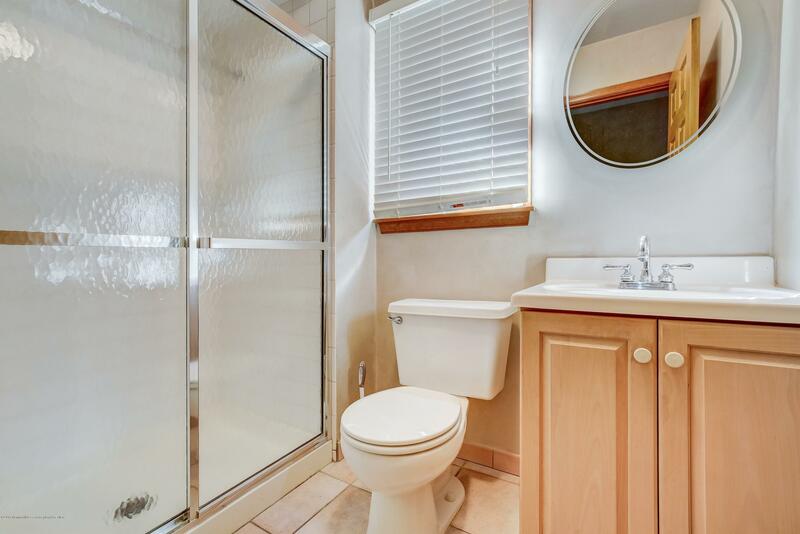 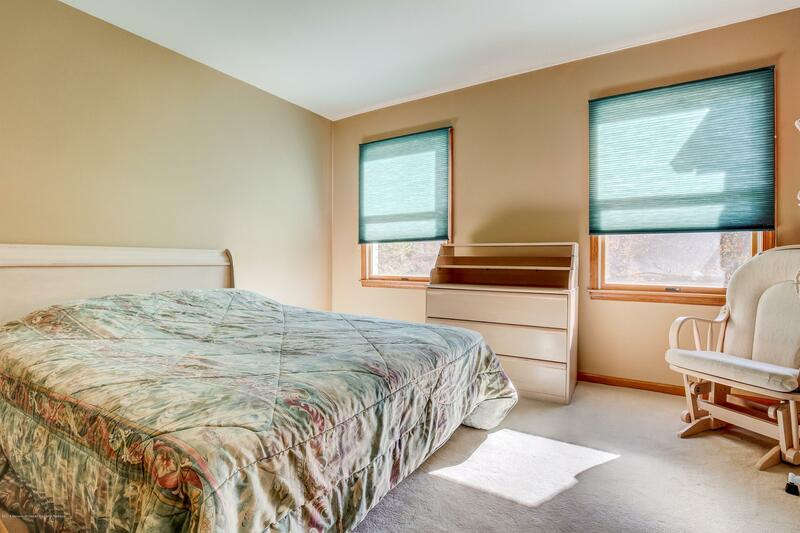 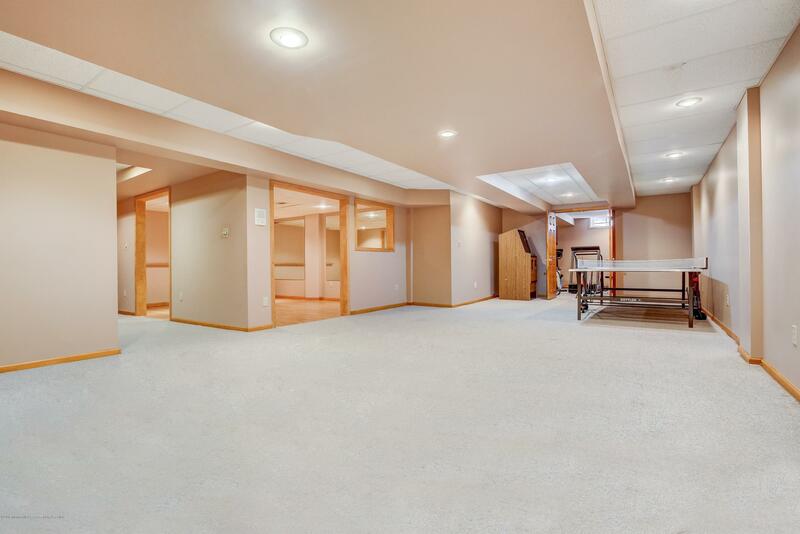 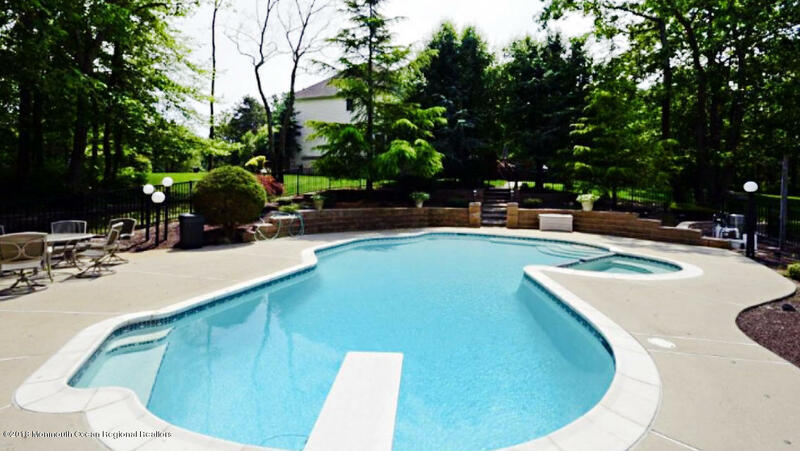 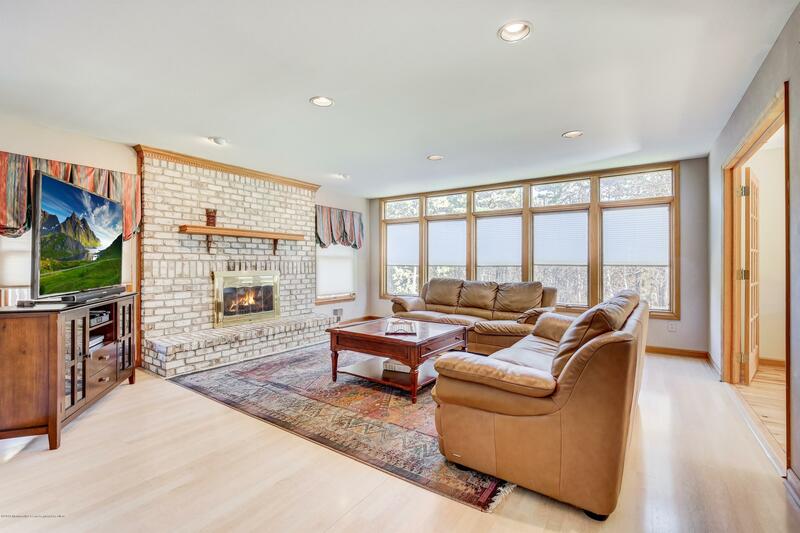 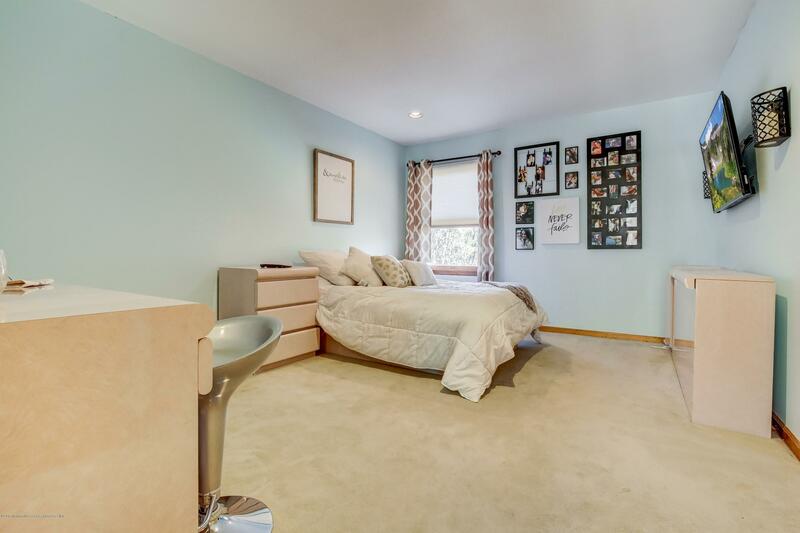 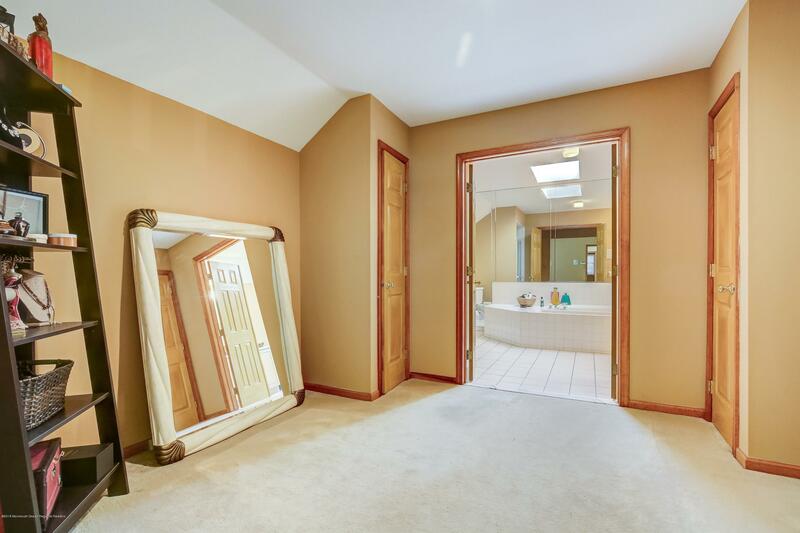 Spacious Master Bedroom w/ Walk In Closet and Full Bath + a Full Finished Basement! 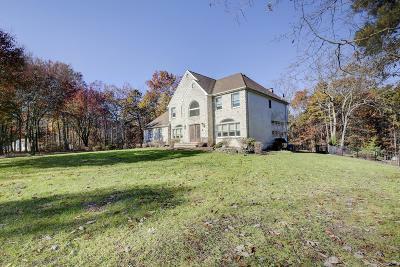 Come See This Home ASAP!